Product logo and branding design should be based on the same principles as any other kind of branding – a firm understanding of (a) the audience and (b) the environments in which the brand will exist. In this case, the second of these areas ranged from a website and social marketing to packaging and the product itself. Establishing this led to a logo which needed to be flexible. 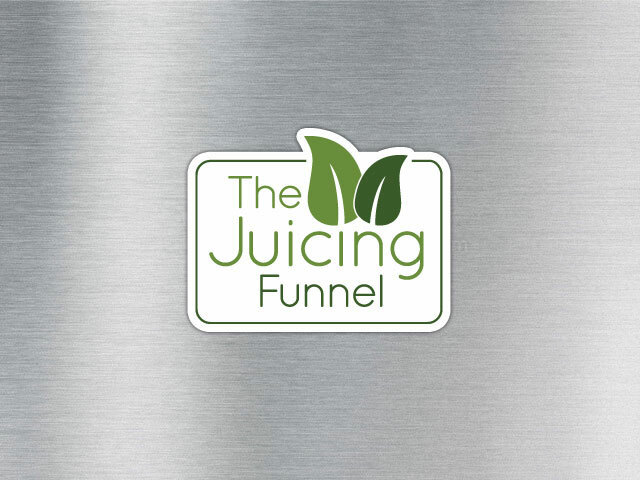 While the potential audience for a dedicated vegetarian/vegan juicing accessory isnâ€™t massive, it did meant we could target the focus of the brand appeal precisely. This meant giving a high profile to it’s organic,Â environmentalÂ credentials – which materialised in the green colour scheme and leaf icon. With such a varied mix of potential environments the product logo and branding needed to be very flexible. 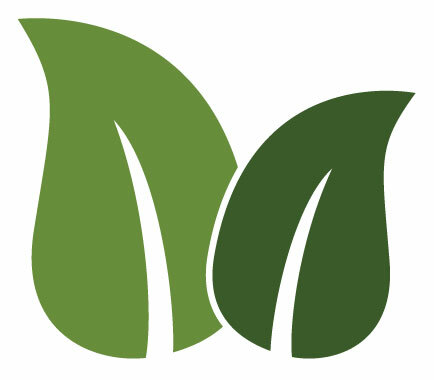 To this end I designed the product logo with a distinctive icon (the leaf) which could usedÂ independently of the complete logo. As with all my branding work, at the end of the project I gave the client aÂ comprehensiveÂ branding information document. This included colour scheme values and suggested complimentary fonts, thus fully resourcing the client to make the most of the brand in the future.